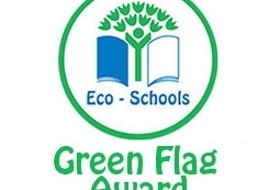 In October 2017, Park View was awarded the Green Flag from Eco Schools in recognition of our efforts to make Park View an 'Eco- friendly' school. Mrs. Morley and the Eco Committees (past and present) had worked towards achieving this since the school opened in August 2013. 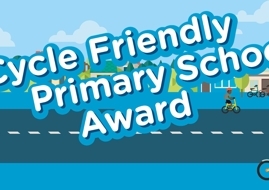 In May 2018, Park View was awarded the Cycle Friendly School Award. Miss Beattie and our Junior Road Safety Officers have actively promoted the benefits of cycling to school. Our Bikeability Team ( Miss Watson, Mrs. Smith and Mrs. Murray) have successfully delivered training at Early, First and Second Level every year since Park View opened in August 2013! 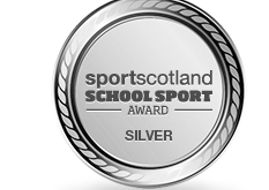 Park View achieved the Silver Sports Scotland School Award in 2017 and in 2018. 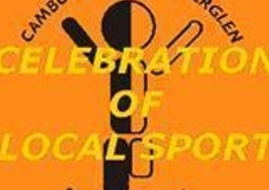 This was in recognition of the wide range of sporting activities and clubs that are offered to our pupils. Our Sports Committee and Mr. McKissock are now aiming to achieve the Gold Award! Happy, confident children who show pride in their school and enthusiastically engage with their learning. Children benefit from the opportunities to participate in leadership and improvement activities in their school. The strength of collaborative working among the whole staff team who take a lead in awide range of school developments. The strong nurturing and caring ethos which is evident throughout the school. 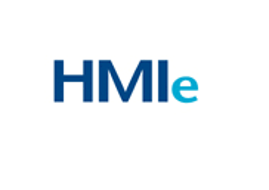 The high quality leadership of the headteacher and her vision for improvement, based on effective self-evaluation, which she has successfully shared with staff. 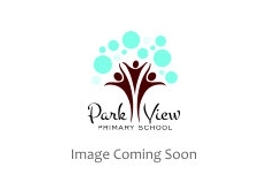 In March 2018, Park View won the Sporting School Award from the Rutherglen and Cambuslang Sports Committee. Mr. McKissock also won the Sporting Volunteer of the Year award! 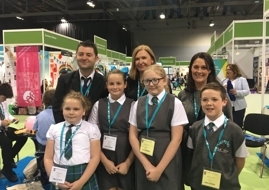 In September 2018, Park View was selected to represent South Lanarkhire Council at the Scottish Learning Festival. A group of children spoke to delegates about the school's efforts to promote 'Skills for Work'. In 2015, Mrs. Speirs and Miss. Beatts introduced an initiative to support children who needed help with communication, anxiety or social situations. This intervention was called the 'Wee Worry Workshop' and it has continued to grow and develop, with three groups now running in the school. In 2018, Park View was asked to share the approach at local authority and national level and it has been identified as an example of highy effective practice. Numerous staff from schools from across South Lanarkshire and the rest of Scotland have expressed an active interest in using our idea in their own establishments. You can watch a video about the Wee Worries Workshop by clicking HERE.